The battle of the red sole has been put to an end….or not? A French court ruled in favor of Zara over the right to sell red-soled shoes. 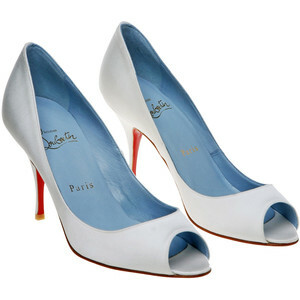 shoe designer Christian Louboutin who uses the red-sole trademark had initially won the case in 2011, but Zara went to higher court and now won the case. Christian Louboutin confirmed that they are determined to continue defending their red soles. They registered a new trademark with more details about the red soles like pantone color and they will enforce this trademark against any infringers. Last year, they also tried suing Yves Saint Laurent, who clearly made the statement that Louboutin did NOT invent the red sole and that YSL has been using them since the seventies. There is enough evidence that Louboutin is not the first to use red soles, so it will be interesting to see how future courts will handle his self-acclaimed exclusive use of the red sole. 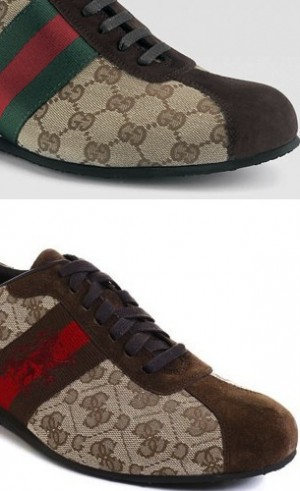 The shoe designer has many more court cases running. It seems like he’s spending more time in court than designing shoes. Do you agree that he has the right to claim exclusive use of the red sole?